It seems like every day there's a new product we're just now realizing is bad for our health (or the environment or both)—there are tampons, sunscreen, and now nail polish. There are all sorts of unregulated ingredients that have been surfacing to the top of our beauty products, and now it's time to make a change. "Five-free nail polish" is a term I wasn't always familiar with, until I was no longer able to get it out of my head. As a person who loves a good manicure, the idea that formaldehyde, toluene, DBP, formaldehyde resin, and camphor are included in my favorite nail polish formulas is concerning. Though, there are a ton of options out there that nix the aforementioned carcinogens in favor of natural, vegan, or cruelty-free blends. Below, find our top 10 favorites. 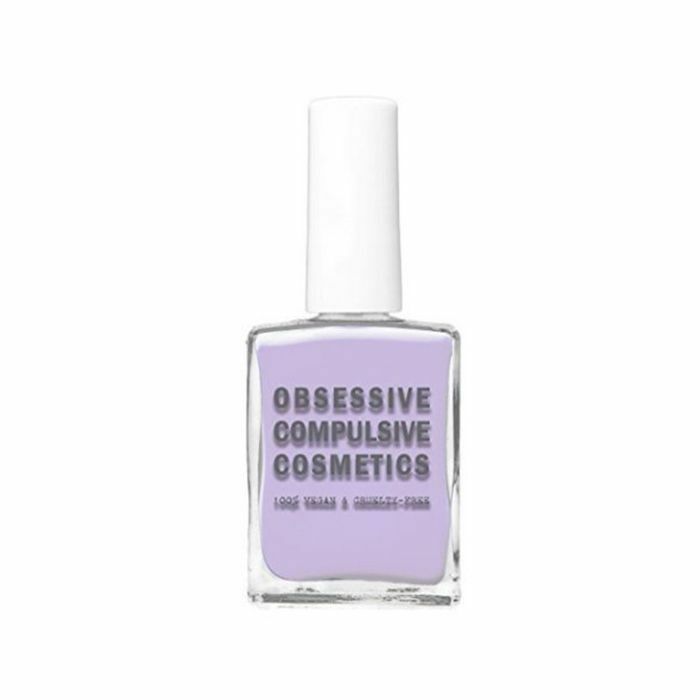 Obsessive Compulsive Cosmetics offers densely pigmented, five-free, quick-drying polish. It comes in practically every color you can imagine, and because the color payoff is so great, it saves you product each time you apply. 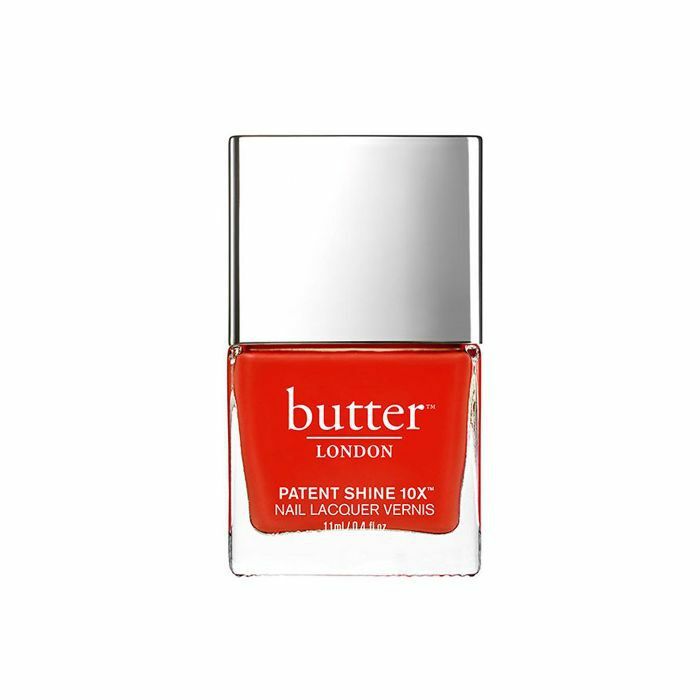 Butter London offers classic, creamy, wearable shades with a shock-resisting polymer for a ton of shine (and far less chipping). Plus, it's free of formaldehyde, formaldehyde resin, DBP, toluene, camphor, ethyl tosylamide, and xylene. 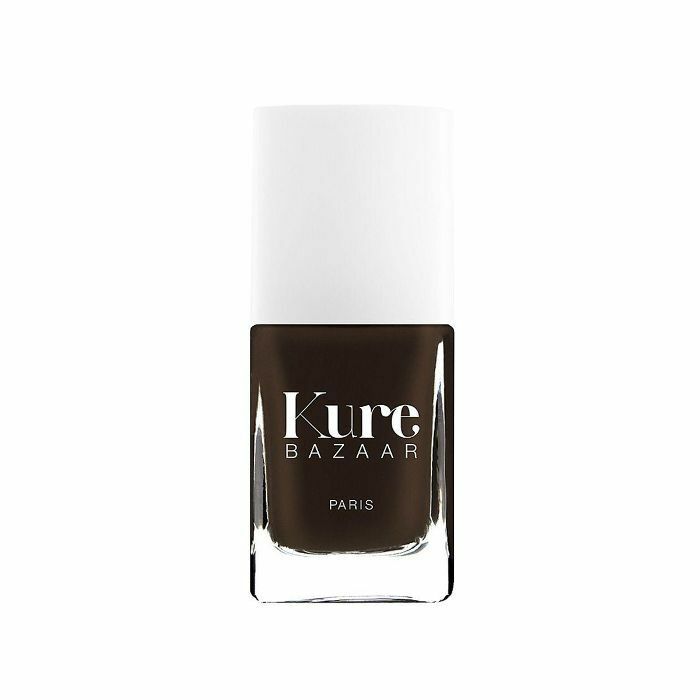 Up to 85% of Kure Bazaar's formula is made from wood pulp, wheat, cotton, potatoes, and corn. It provides a super-long wear, color, and shine while nourishing the health of your nails. For a seriously fast-drying formula, look no further. 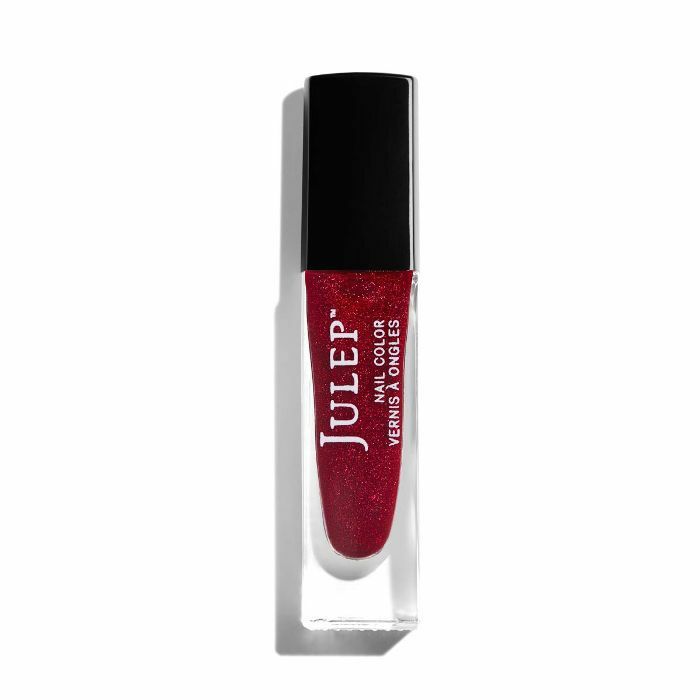 Julep's proprietary five-free vegan formula also includes green coffee extract for extra antioxidants. 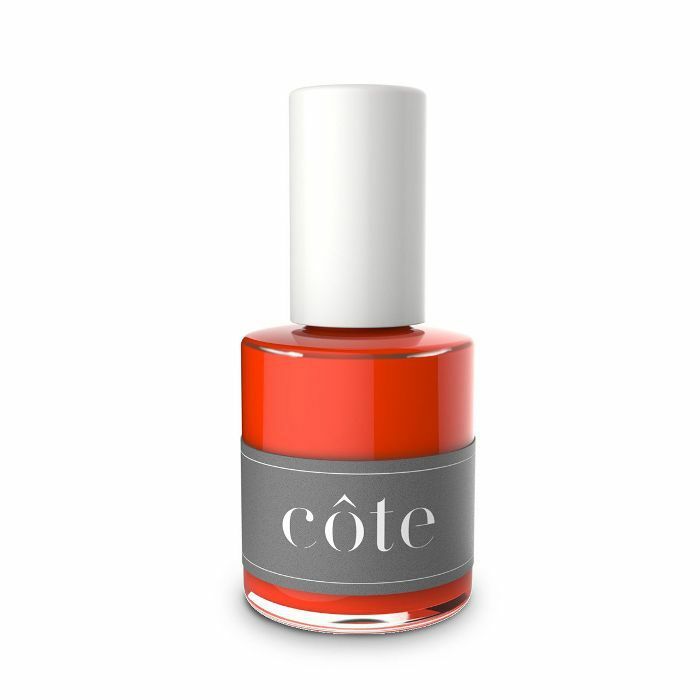 Dubbed the "cleanest, safest nail polish available," Côte's formula is cruelty-free, vegan, and free of the major toxins usually associated with nail polish. Its bottles are crafted from Italian glass and have really awesome brushes, allowing for even strokes and accurate application every time. 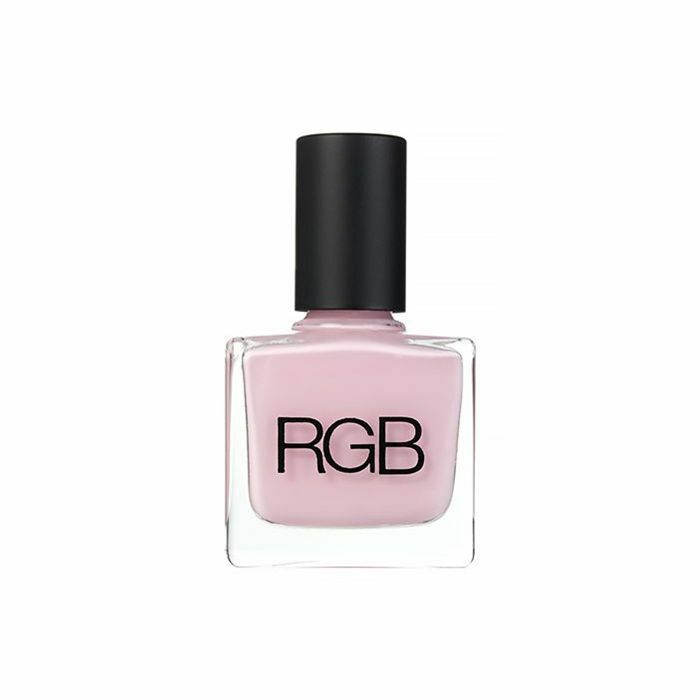 These polishes from RGB offer opaque finishes and five-free formulas to better serve your nails, your health, and the environment. 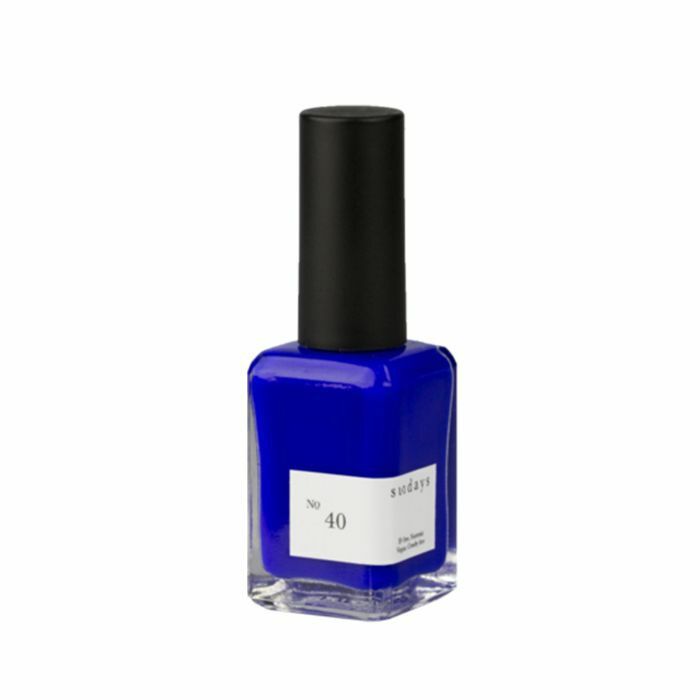 Try an electric shade of cobalt with a bottle shape and brush optimized for precise and quick application and a formula that's cruelty-free, vegan, and nontoxic. 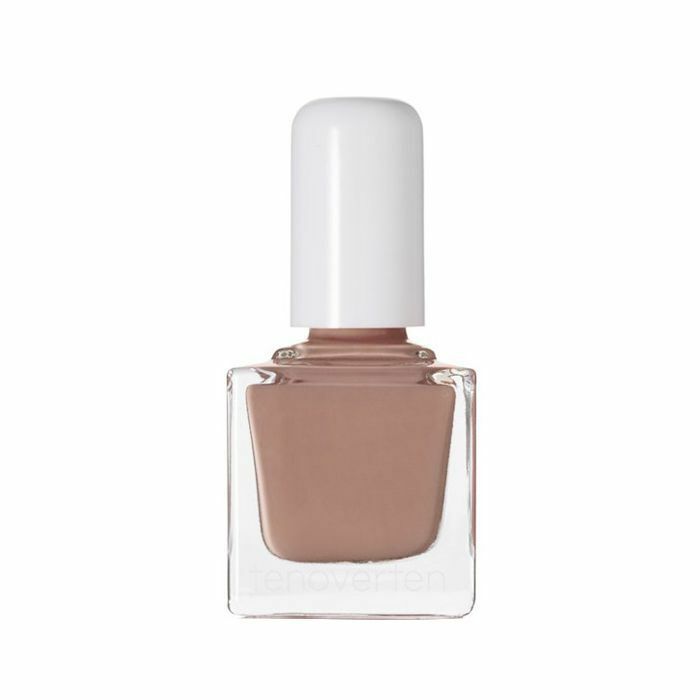 This mocha brown offers an eight-free polish (does not contain dibutyl phthalate, toluene, formaldehyde, formaldehyde resin, camphor, ethyl tosylamide, xylene, or triphenyl phosphate), as well as long wear, shine, and a ton of color options. Leave it to Jin Soon to consistently launch the greatest (and most unexpected) colors each season. This one, a bright yet burnt orange, is our go-to for summer—and doesn't include any dangerous ingredients. 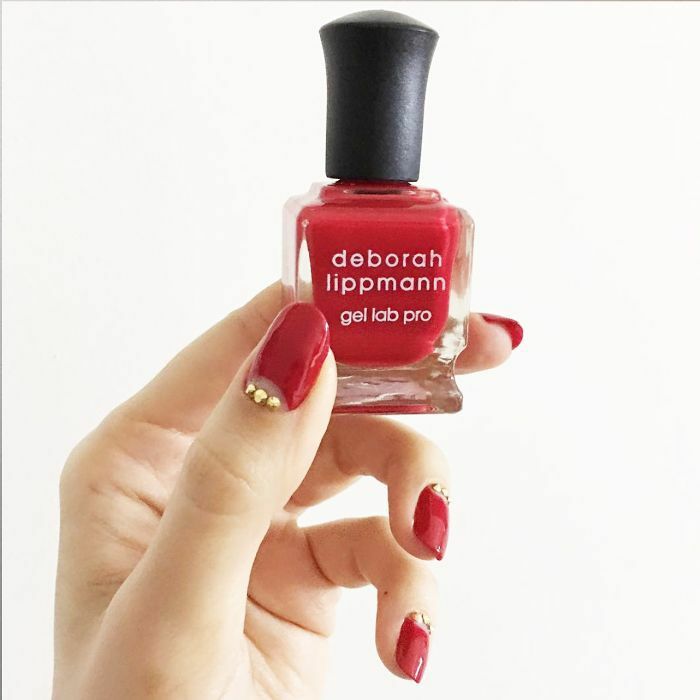 Deborah Lippmann's glossy-finish polish is blended with 10 active ingredients to promote nail health—and doesn't include any of the dangerous ingredients we'd rather keep out of our formulas. Win-win. FYI: Here's how to remove nail polish without nail polish remover.